The Bible studies posted here are available for online viewing or downloading. 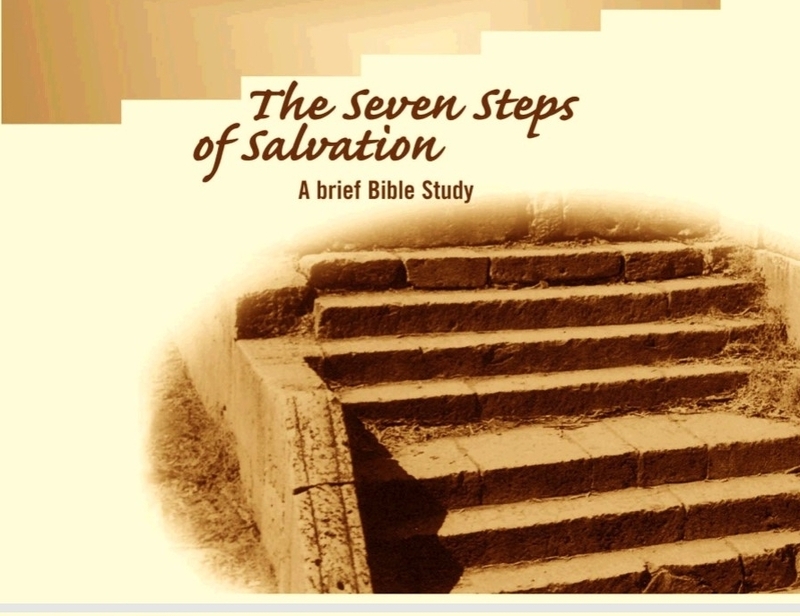 These studies emphasize Biblical teaching on God’s plan for the salvation of mankind. What does the Bible say we must do to be saved? We would love to answer any questions you may have about the Bible. If you want to know more, please fill out the form below to request a call or to schedule an in-person Bible study.